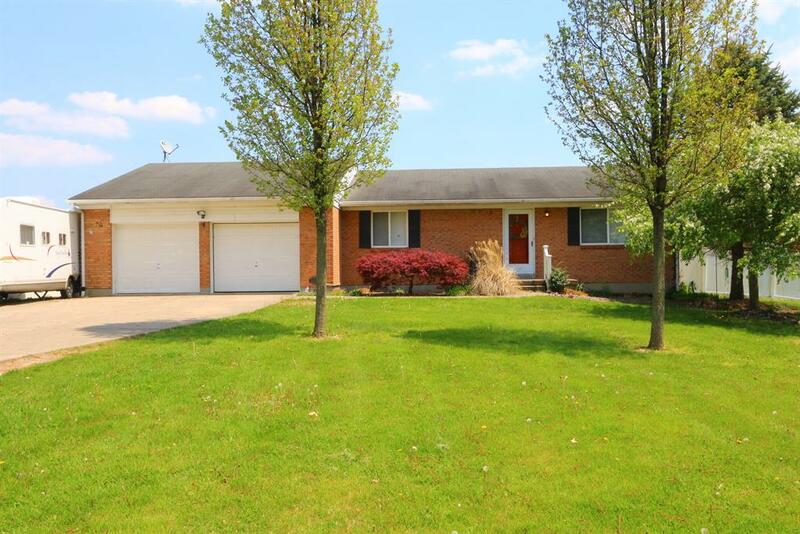 5 bedroom 2 bath brick ranch. Finished LL w/optional 2 bedrooms, family room. 2 car garage, .81 level lot all fenced in w/vinyl privacy fence. 25 x 25 patio area great for entertaining. 2 bedrooms in LL. NOTE: This property was sold on 7/26/2018 and is no longer available. The details listed below are believed accurate to the date of the sale and are subject to change.